“What’s the meaning of life?” is the reason to create [la yoo] . 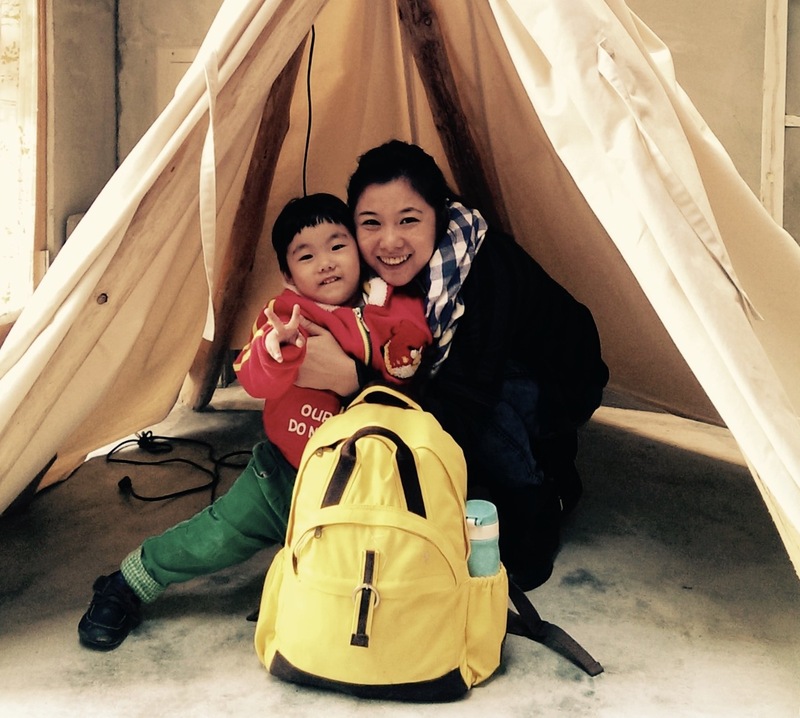 We traveled with our baby around Taiwan, finally settled down in Tainan, and start handmade-bag business.Surprisingly, [la yoo] become a popular brand because of good feedback of customers and media.Famous department stores like Eslite and Shin Kong Mitsukoshi cooperate with us. 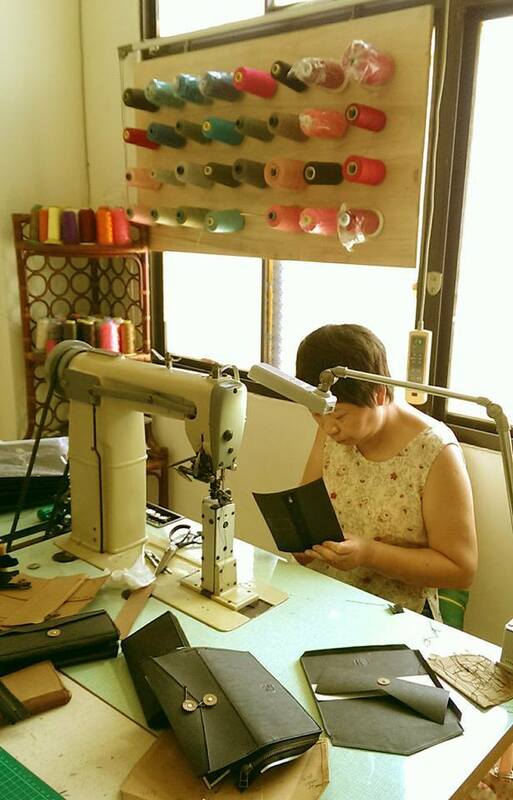 We make clothes and bags with craftsmen in Tainan and also use the traditional embroidery in our design. 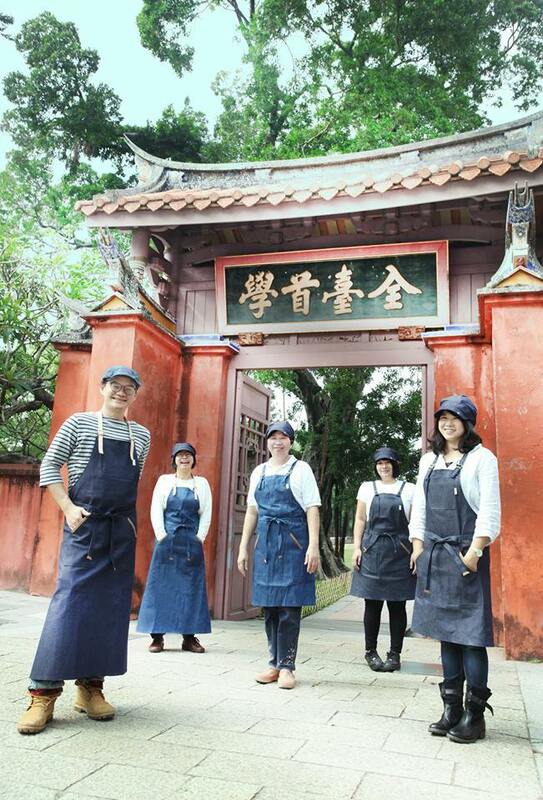 We hope nourish the old craftsmanship in the future! We like adventure, so travel to Cambodia, and teach poor village women to make bags for their better living.It is our dream to be fair trade and social enterprise. 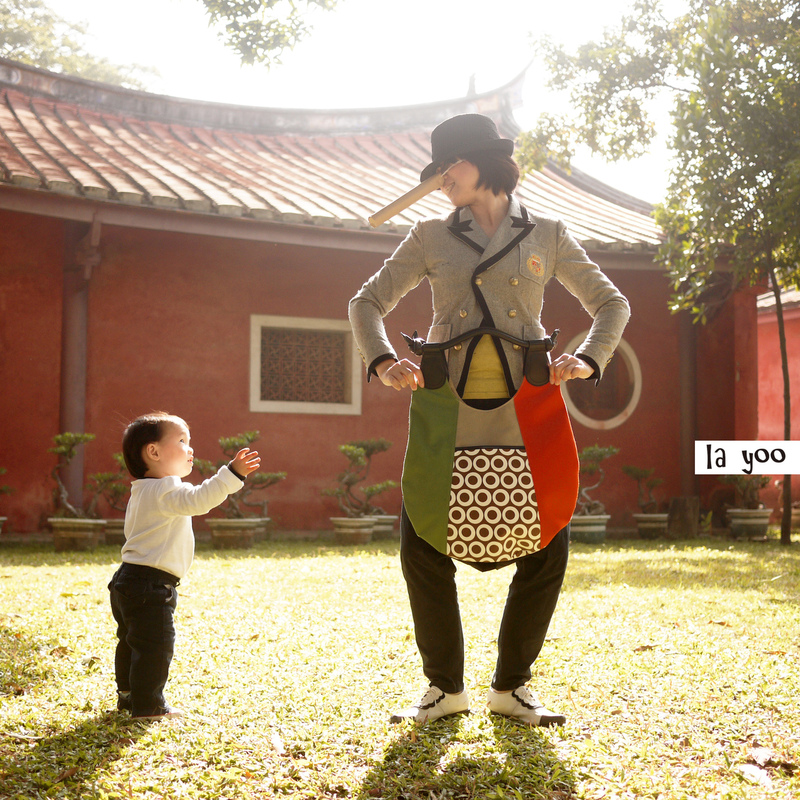 We find the meaning of life because of [la yoo], and will continue our adventure with creativity and love.